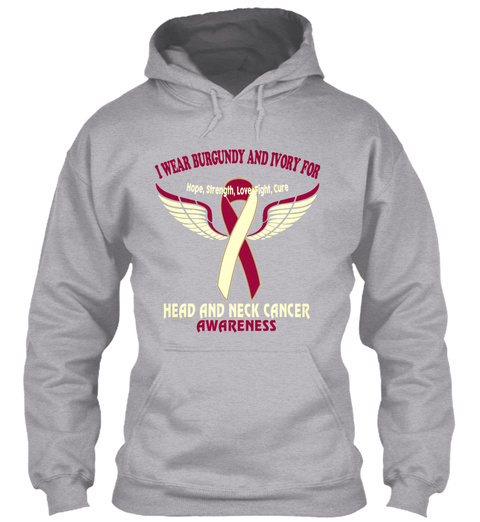 Help us get the word out and spread awareness for Head and Neck Cancer! 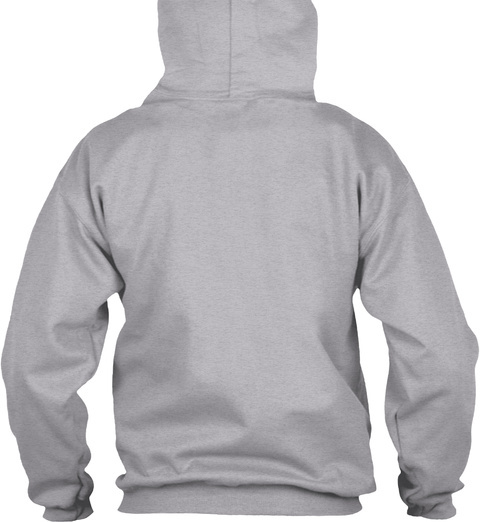 Show your loved one that they are not alone! 22 sold, available until tomorrow!